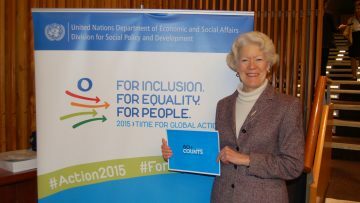 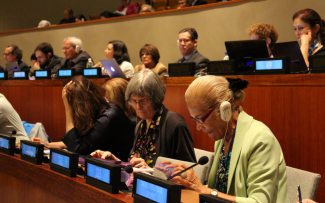 The Madrid International Plan of Action on Ageing (MIPAA) and the Political Declaration marks a turning point in how the world addresses the key challenge of “building a society for all ages”. 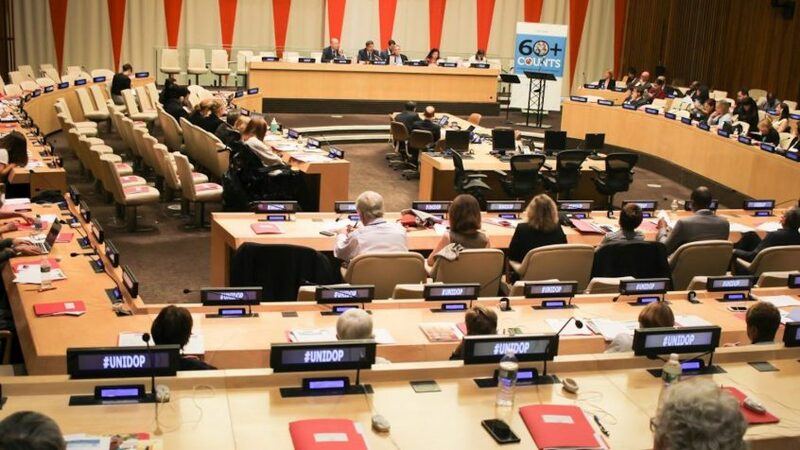 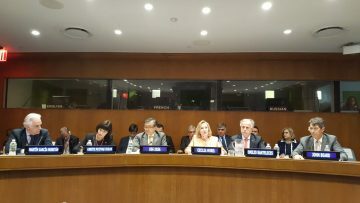 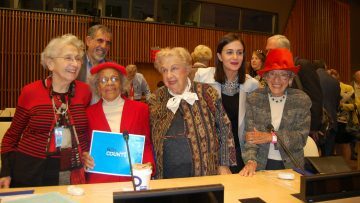 Event “Making Sustainable Development Work at All Ages"
The Open-Ended Working Group on Ageing (OEWGA) considers the existing international framework of the human rights of older persons and identifies possible gaps and how best to address them. 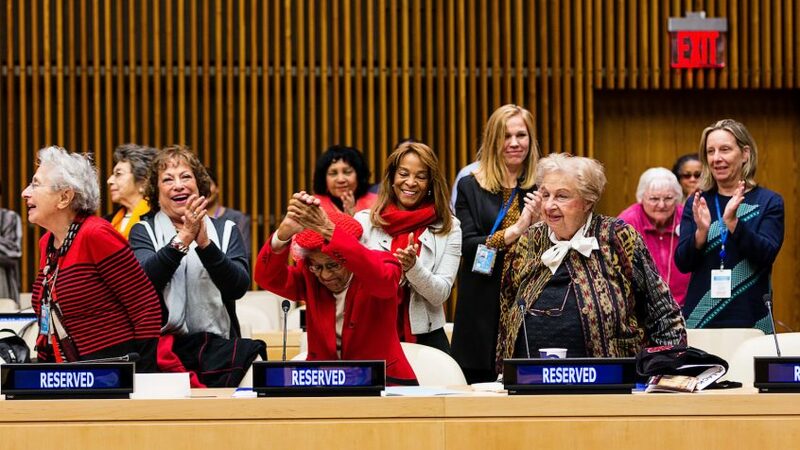 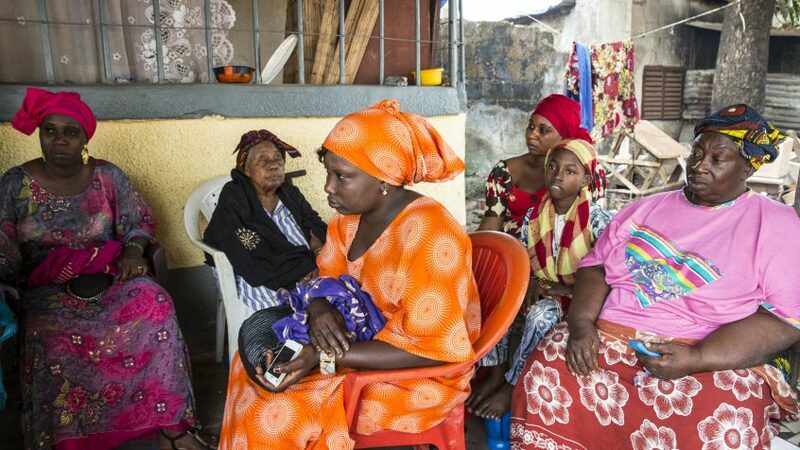 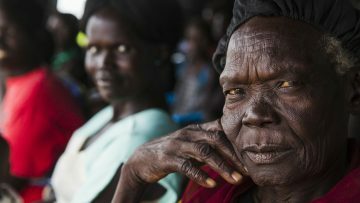 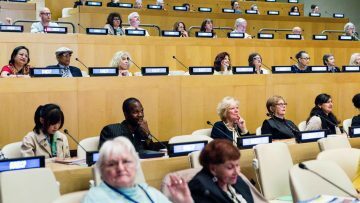 On 14 December 1990, the United Nations General Assembly (by resolution 45/106) designated 1 October the International Day of Older Persons (UNIDOP), which seeks to promote an age inclusive agenda. 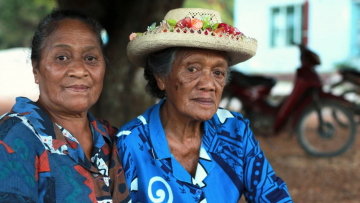 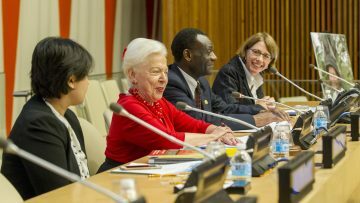 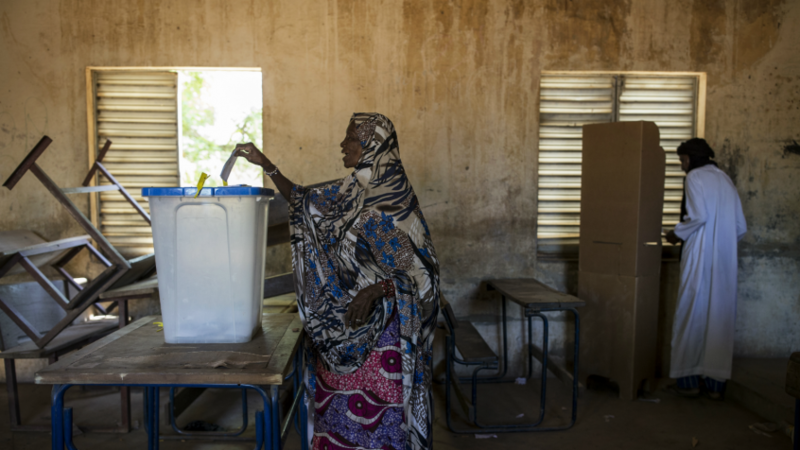 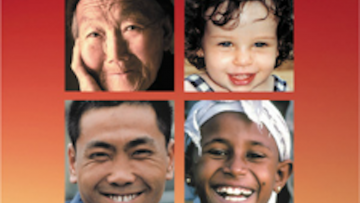 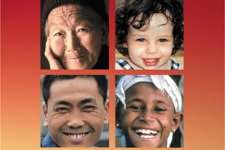 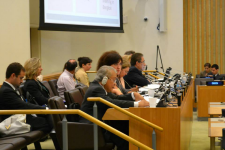 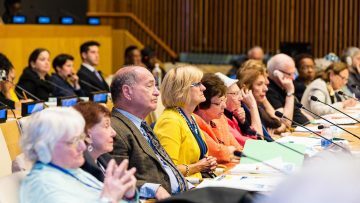 Latest Issue of the United Nations Network on Ageing Newsletter.